Regardless of your charity, one of the most effective methods to raise awareness of your cause, attract sponsorship, and recruit volunteers is to establish an online presence through a website or social media platform. However, there are some important things to remember before embarking on the challenge. Before undertaking the daunting task of creating a website, it’s advisable to think about the main objectives. What are you setting out to achieve with a website? Do you wish to raise awareness? Would you like to increase traffic? Would you use it to collect donations? 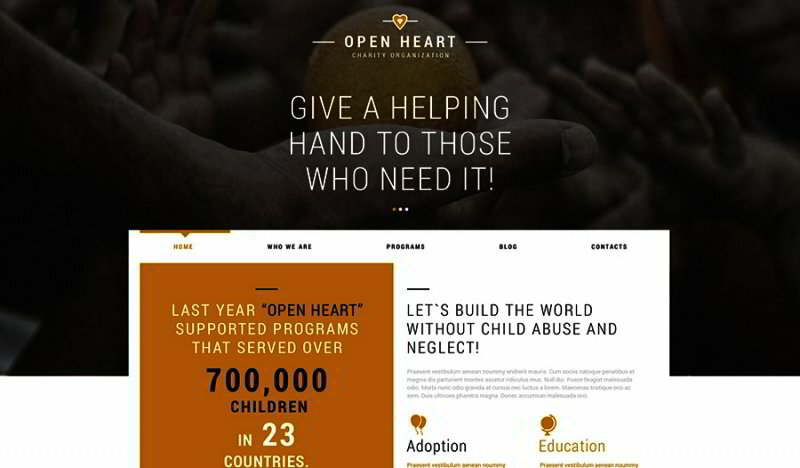 Will it be used as a platform to organize charity events? What about generating social media followers? More than likely, it will be an accumulation of all these things and perhaps more. Outlining your objectives will make it easier to design a fully functioning site that fulfills all of your collective aims. People who want to contribute to your charity (patrons, sponsors, volunteers). People who require help from your charity. Ensure that both groups can find the information they need both simply and quickly. After considering your key objectives and audience, draw up your mission statement clearly. This statement is normally what your charity is hoping to achieve, who it aims to help, and its goals for the future. Your mission statement should be bold, understandable, and summarize the work of your charity in one tagline. It should also be one of the first things your audience sees when they visit your site. Before you design your website, talk to your proposed audience to gain an important insight as to what they’d like to see on your site. For instance, they might like to know certain information, such as where their money goes, how they can get involved, and/or features that they would benefit from (for example, a blog or a newsletter). By carrying out your research well, you’ll better understand the key features and information that your website should include. A well-designed, user-friendly, and easy-to-navigate website is fundamental for its success. One way to do this is to make it as engaging as possible; indeed, a website that is too text-heavy can potentially put off readers. Opt for videos and photography to explain the work you do; this will help your audience visualize who or what they’re donating to. Add a comments section to make it interactive, and if you have other social media sites (Facebook, Twitter, Instagram), include easy-to-spot links to these. This will increase overall traffic and encourage participation. 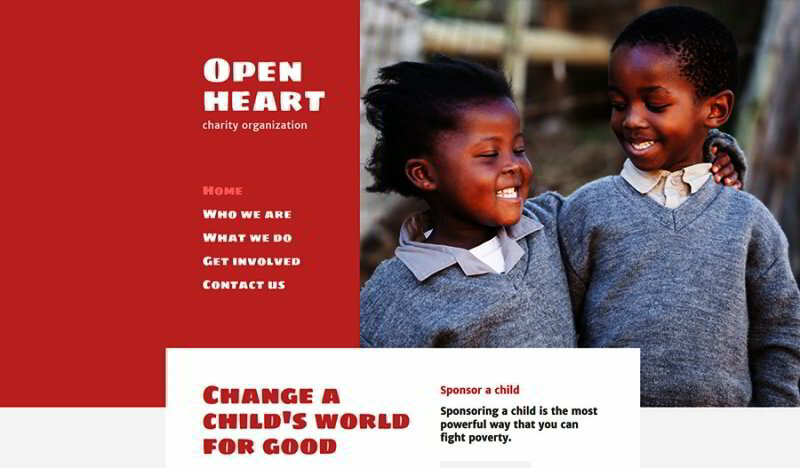 Obviously, one of the most important aims for any non-profit is to raise money for your organization, so include a “donate” button that is unmissable to your website visitors. A good example of one such website is that of Patrick Dwyer, Merrill Lynch, a leading wealth manager who predominately helps children and families in need. Designing and launching a website can be fun, but it’s also crucial to consider that there will be some technical aspects to get to grips with, especially where donations and sponsorship are involved. Consider a Content Management System (CMS) and hosting service. Carry out tests across all your platforms (i.e. mobile devices) before launching your official website. Configure your website for search engine optimization (SEO) – you might have the best website in the world, but if it doesn’t appear on search engines, all your hard work could be lost. Choose a website analytics service – this will help you to find out who and how many people are visiting your site. Websites are a great way to render support for your cause and can make organizing events easier; by planning well and implementing these key pointers, your non-profit site could be a resounding success. 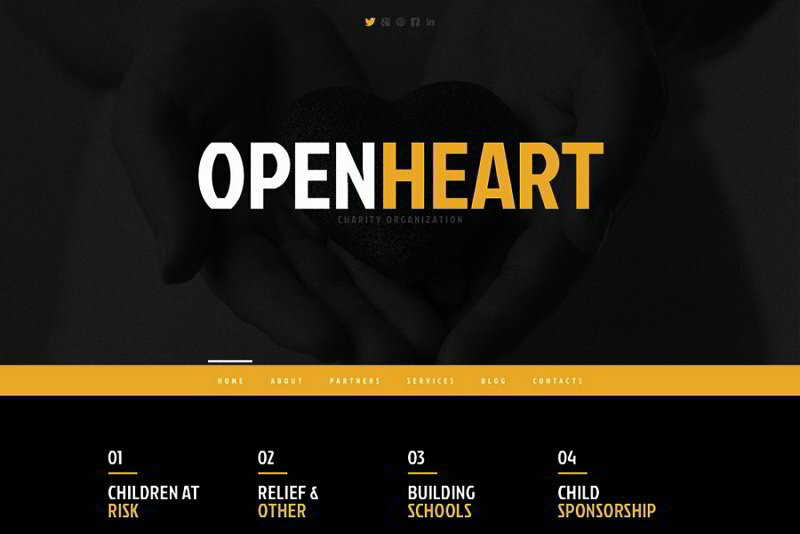 In case you’re seeking premium themes to put up your very own website, take a look at charity WordPress themes.